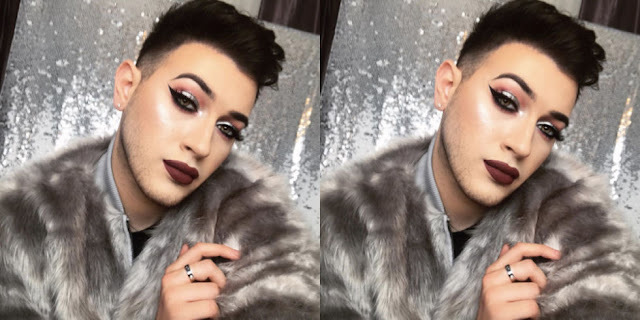 Last year we brought you the news that CoverGirl had announced their first-ever male embassador, James Charles. And now another beauty giant has following in their footsteps. With their latest ad campaign for their 'Big Shot Mascara', Maybelline has debuted fellow 'beauty boy' Manny Gutierrez as their first male embassador for the brand. With 3 million Instagram (@mannymua733) followers and over 91 million Youtube views, Gutierrez stars in 'That Boss Life' with fellow beauty blogger Shayla Mitchell and sweepstake winner Jackie Flowers to show off the latest mascara. It appears that there is a shift within the beauty industry and one that is more than welcomed and exciting to see.